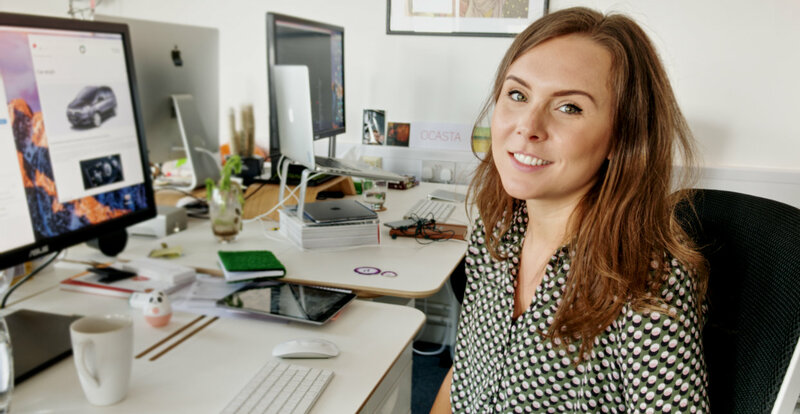 We flip the focus this week and speak to Hayley, our marketing coordinator – who usually asks the questions. Hanging out with Irish boy bands, hairy fingers and Britney mics… here we go! So, five minutes with – how many questions can I ask? I usually have 12 lined up, that keeps it an acceptable length. Uh oh – I’ve got 20 lined up… Lets make this snappy. What’s been your favourite five minutes with… question you’ve asked so far? I liked the one I asked Tendai about about which fictional character would you bring to life and why? It told me lots about him with one simple question! Which fictional character would you bring to life and why? The Grinch! I love Christmas but he’s hilarious with his long hairy fingers. 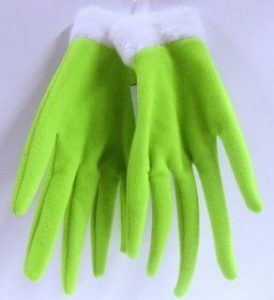 I’ve got the gloves at home so I can dress up… It’s my favourite Christmas movie, mainly because of Jim Carrey’s mannerisms – we should hire him! If you’re a fan of Jim Carrey – do you ever think you’re in the Truman Show? No – I’ve not seen it! I’ll watch it tonight. Update: Hayley did not watch it. What’s been your favourite moment at Ocasta so far? 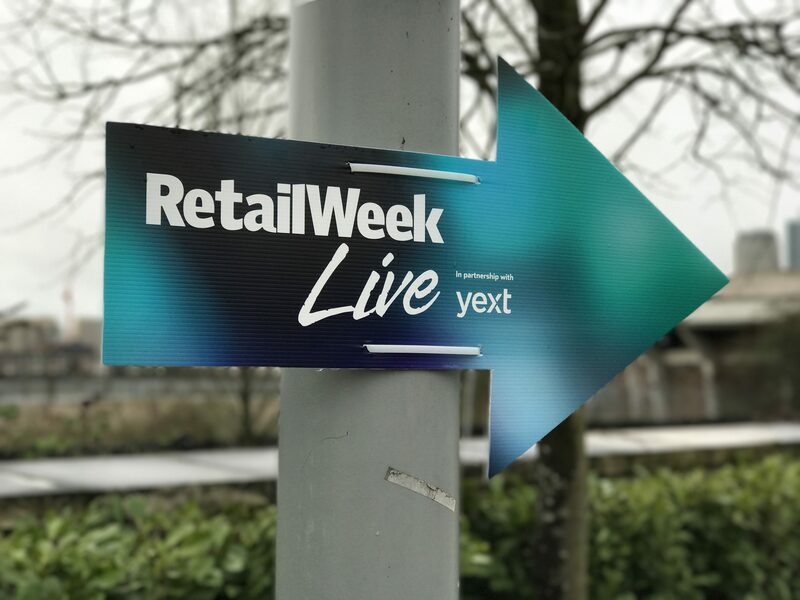 I hadn’t been here long when we went to Retail Week Live; it was a great opportunity to learn more about the market, our competitors and what other techy solutions were out there. It made me confident and aware of the market we’re working in with Oplift! 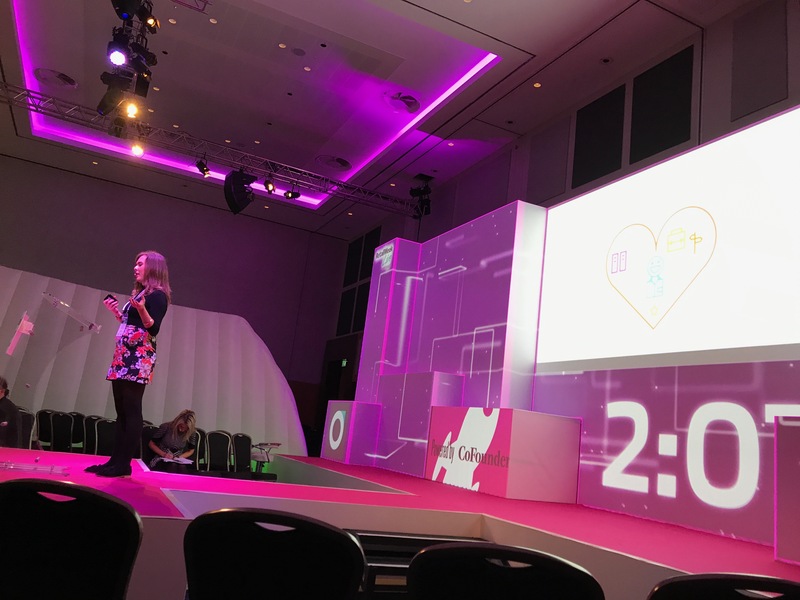 Oh – and I got to wear a Britney mic to present on stage, when I was a kid I made one out of tin foil – this time I was the real deal! 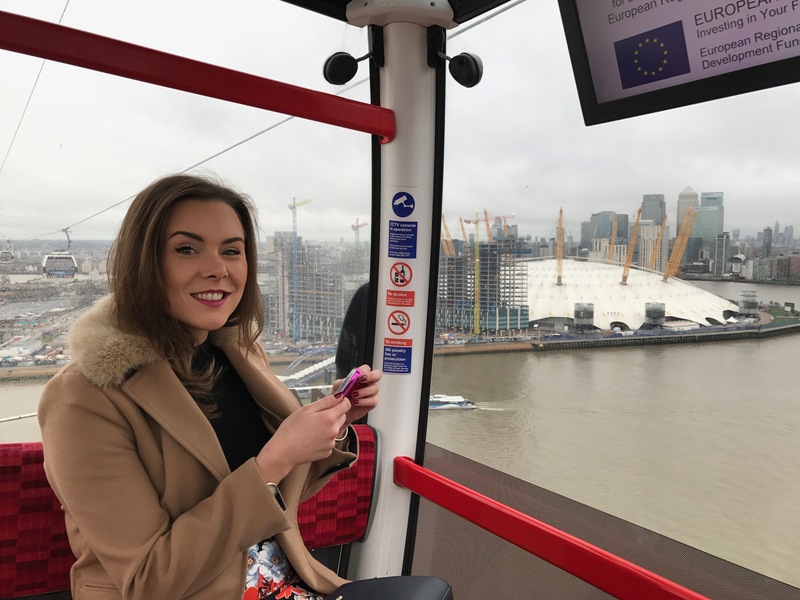 We flew across the cable car to get to the O2 each day too. Sounds fun – why throw it away? It was fun but I didn’t feel like I was progressing; I was helping get people marketing jobs I knew I’d be better suited for with my marketing degree. At Ocasta you start a project and keep building upon with a team helping you along the way. On a scale of 1 to 10, how likely are you to recommend working at Ocasta to a friend or family member? 10! Favourite app? Snapchat – the filters are hilarious! Do you think we’re cheating by calling these five minutes with, when really we’ve spent 30 minutes on this? No! They only take five minutes to read, but it’s nice to sit down with someone for 30 minutes to find out more about them, and it takes a little longer to write it up. Is your house haunted? No, I thought it was because I kept hearing loud rustling from the attic. We looked up there (I was expecting massive rats) but luckily it was just some magpies. It’s an old house – which is why I thought it might be! As you usually write the questions, what were you hoping would come up today? My trampolining! It’s hard to bring up in usual everyday conversation. What were you hoping didn’t come up? My Guilty Pleasure. What’s your guilty pleasure? The only way is Essex. What are you putting off doing? I was supposed to be moving so I packed up all my stuff, but ended up staying where I am. I really should start unpacking that! Favourite Disney movie? 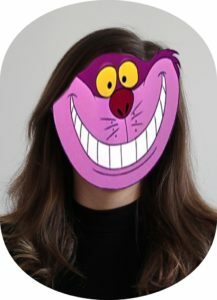 Alice in Wonderland; it’s really weird and I love the Cheshire Cat, people say I look like him. What is the best thing you’ve ever bought? My plane ticket all around Asia when I went travelling!